Trying to bring something new to the cookie-cutter frozen yogurt category. 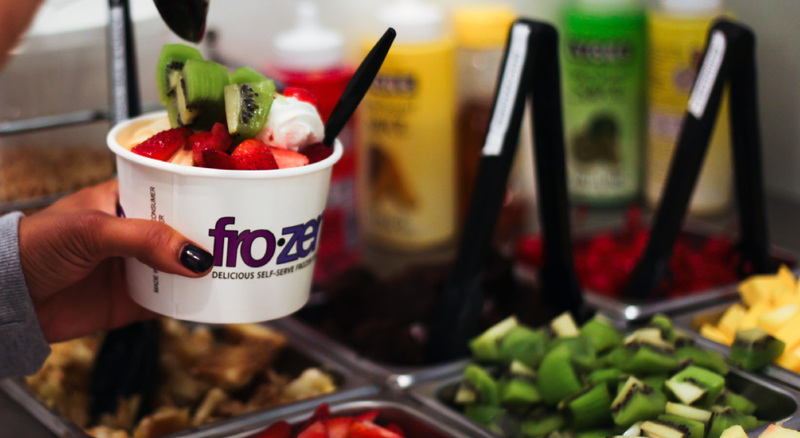 With a taste for innovation and high standards for quality and service FroZenYo has exploded in the region, opening nine stores in two years. We understand the yogurt business, operating a huge number of corporate locations. This means we are on the front lines with our franchisees, and spend every day working on ways of innovating and improving our business. The FroZenYo team brings together a wealth of business, management, and marketing experience, and a passion for our brand that means we won’t settle for anything less than the best. We are looking for franchisees who match our energy and excitement to help us spread across the country and beyond. Frozen Yogurt… It’s all about Live Active Cultures! Our frozen yogurts are carefully crafted to contain high levels of beneficial live and active yogurt cultures. These cultures are probiotic and are considered beneficial to be present in the intestinal tract of the human body to insure proper balance needed for digestion and good health. 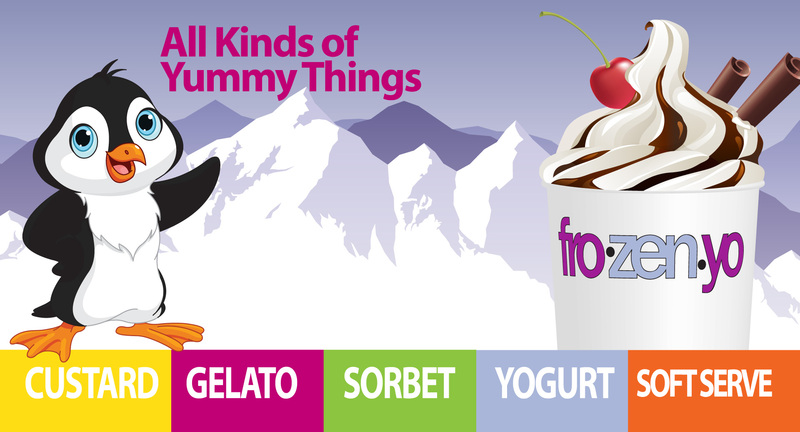 Frozenyo yogurt cultures include: S. thermophilus, L. bulgaricus, L. lactis and L. acidophilus. Our yogurt is never heat treated after culturing. All this attention to quality ensures that you receive the healthy benefits of the living yogurt cultures in a creamy delicious frozen dessert…. 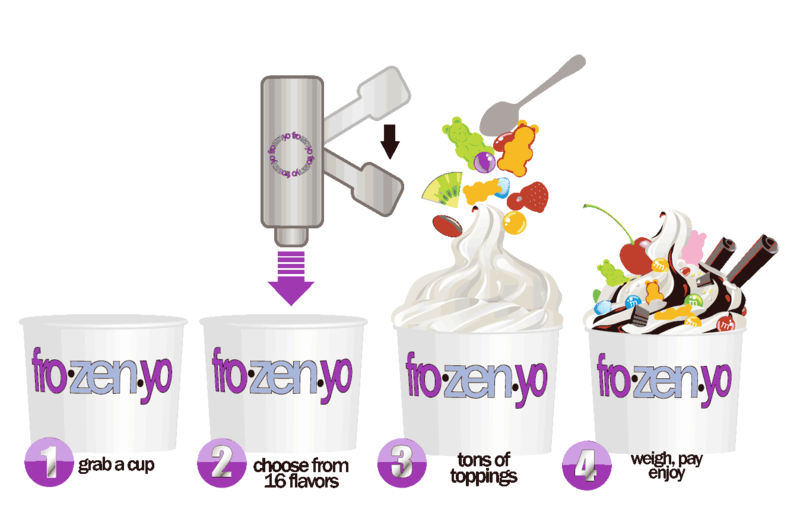 Bring FroZenYo to your birthday parties, office events or any other gathering! 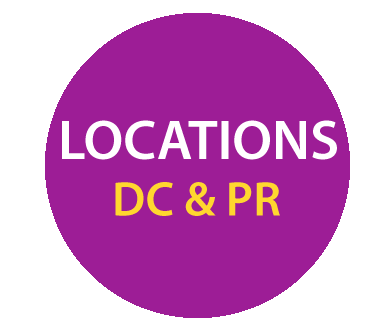 Catering services are available in the DC Metro area within 30 miles of DC. Our treats are simple to provide, fun for guests, and healthy for everyone.